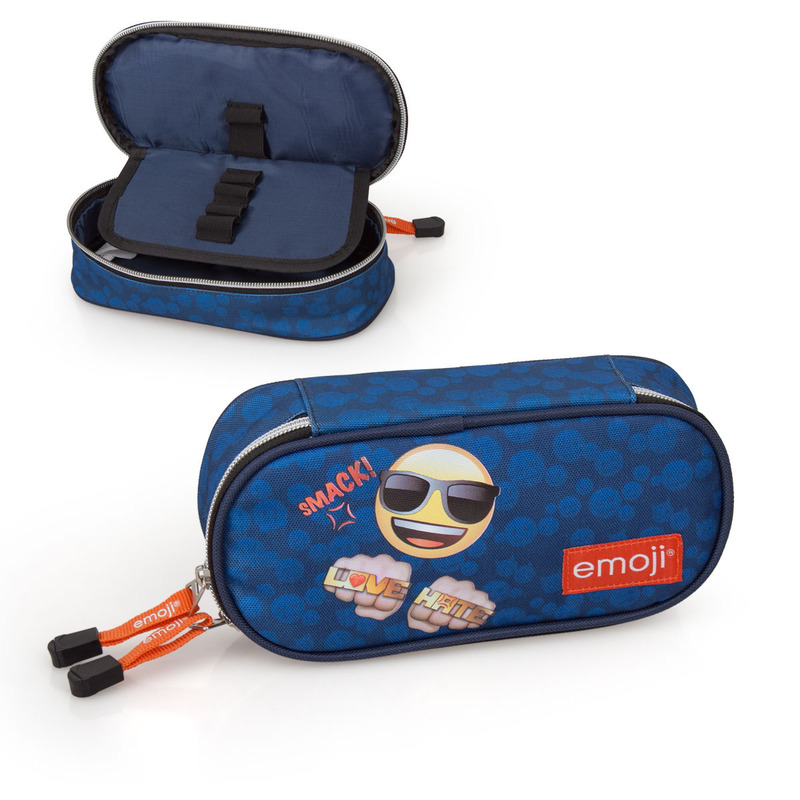 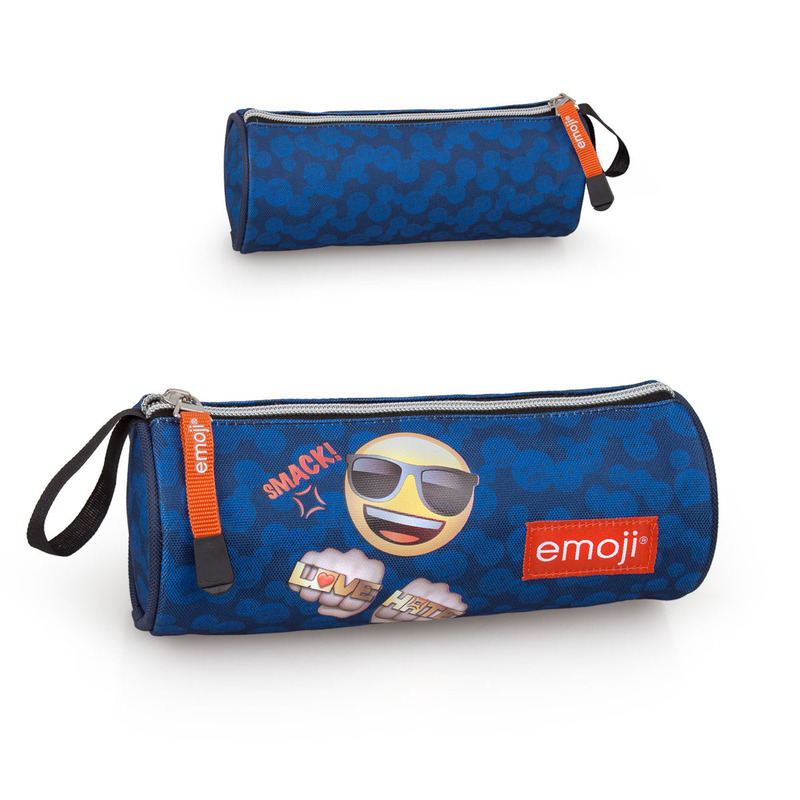 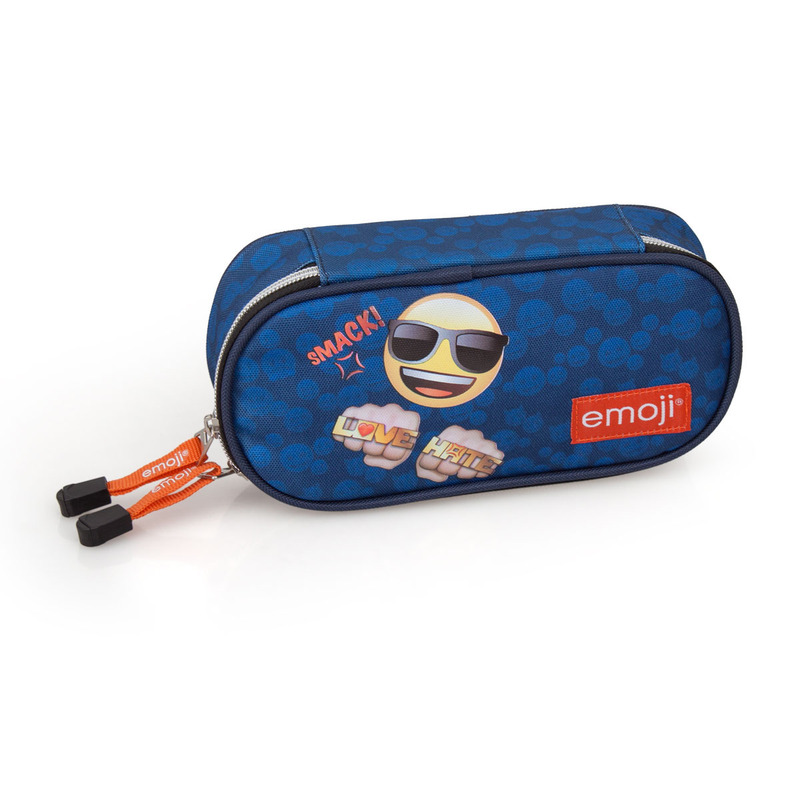 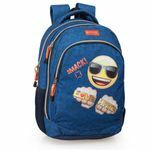 We bring you the REAL Emoji products, Original & Official with the Love & Hate collection. 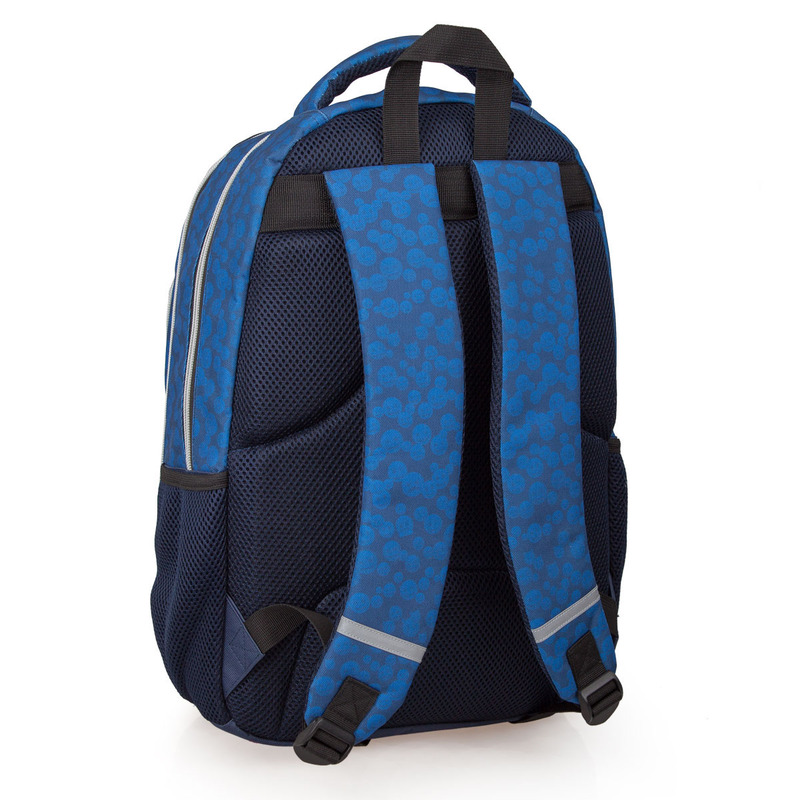 Features padded back support, adjustable and padded straps, front pocket, carry handle and PREMIUM anti-sweat mesh material on both straps and back panel. 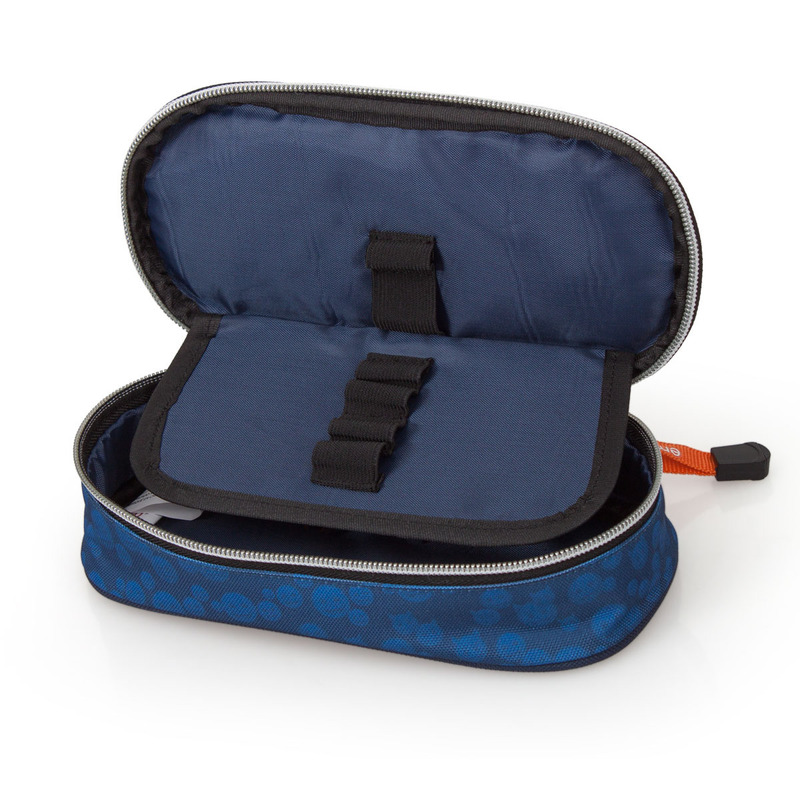 This gorgeous PREMIUM backpack also has a special padded slot to keep your laptop always safe. 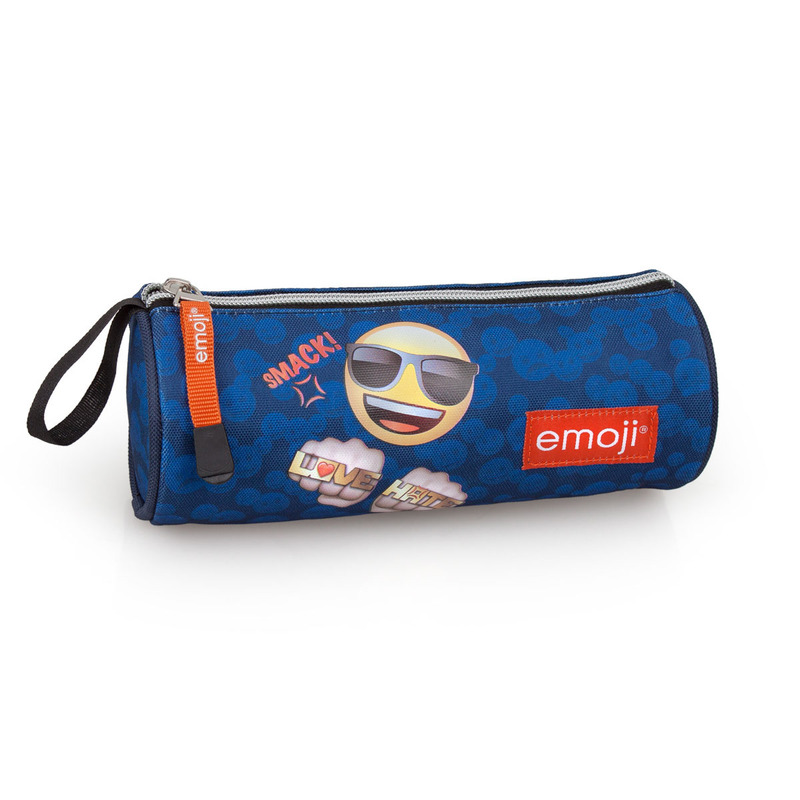 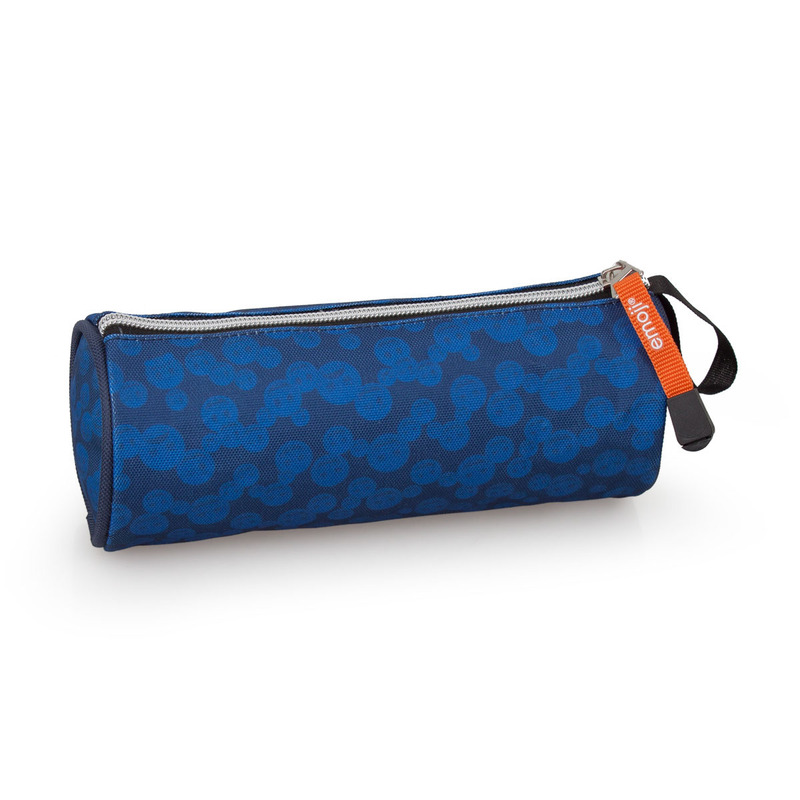 Matching pencil case also available.